Reveals of the Rise of Shadows cards have begun | PowerUp! In Hearthstone Rise of Shadows, a new threat looms, plotting their ascension in the darkest parts of Azeroth. A team of supervillains calling themselves the League of E.V.I.L. are baddies from previous Hearthstone sets banding together. It appears that the Tavern will be overrun with their diabolical schemes as new cards come to Hearthstone. Hearthstone lead designer Peter Whalen, caster Cora “Songbird_HS” Georgiu, and Blizzard Entertainment community manager Chris Sierra have begun revealing new cards coming as part of Rise of Shadows. 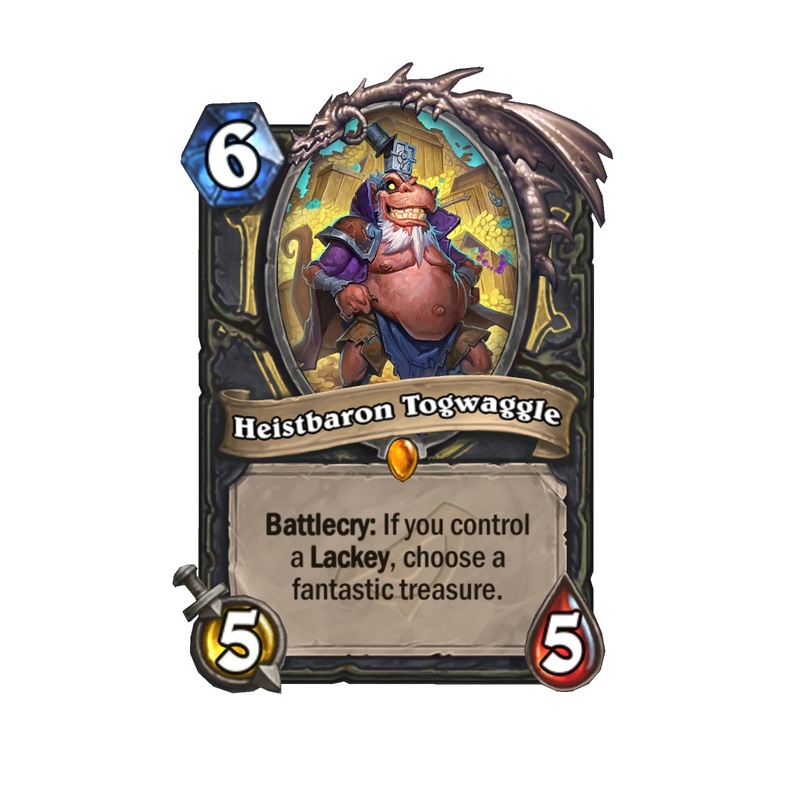 Twelve cards were unveiled during a Twitch stream and during the stream, synergies and strategies were demonstrated for the new cards. Of the twelve new cards, there are two Legendary villains and one Legendary Defender. Dr. Boom unleashed his experiments on players in The Boomsday Project with painfully explosive results. Since then, the mad genius has been recovering, tinkering away in Boom Labs, and plotting his next move. 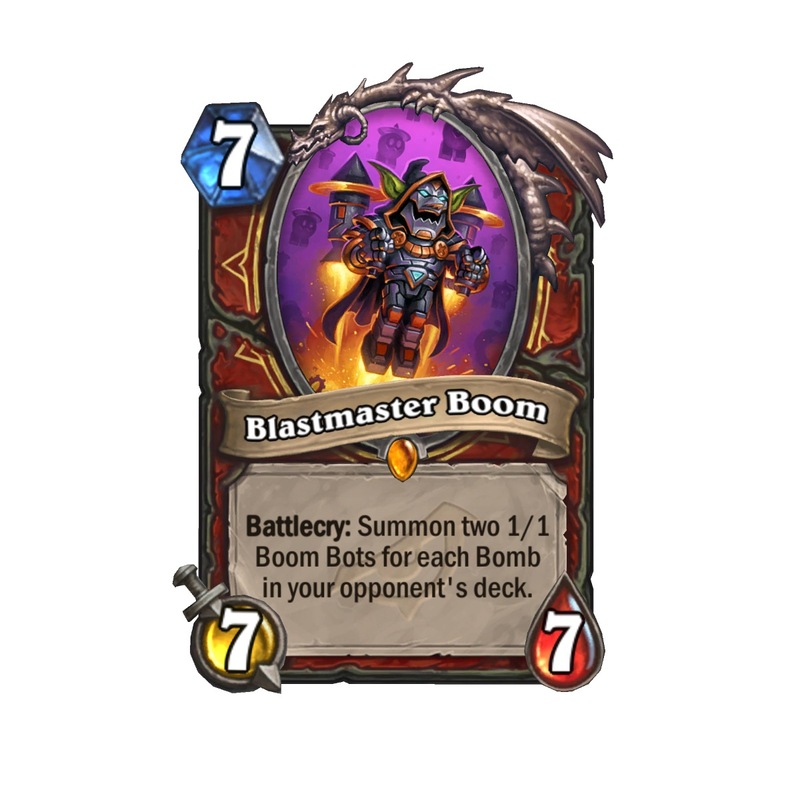 When played, Blastmaster Boom summons two Boom Bots for each bomb in your opponent’s deck. The loot-hoarding head rat seeks to refill his coffers after they were pilfered by players in Kobolds and Catacombs. Bolstered by his henchmen, this Kobold King discovers a fantastic treasure when played if you control a Lackey. Heralded as one of the most powerful mages in Warcraft history, Khadgar is ready to rally an army against Arch-Villain Rafaam’s band of baddies. 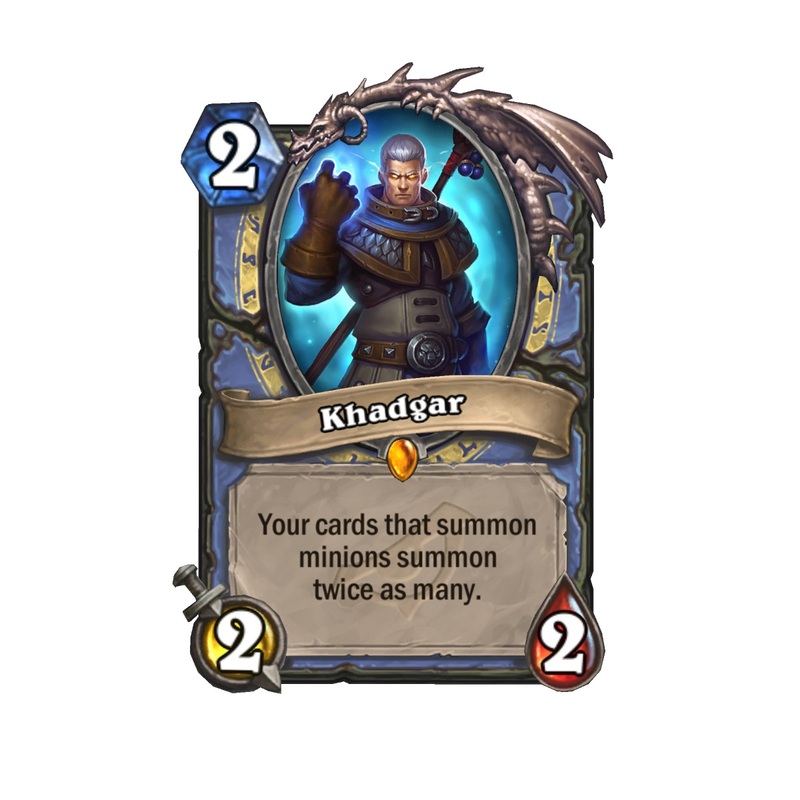 As a two-cost legendary minion, Khadgar causes your cards that summon minions to summon twice as many. New cards will be revealed intermittently. You can find the schedule here. Rise of Shadows is coming to Hearthstone on April 10.